We use our 30+ years of experience working with clients all over the world to make sure you get back to your best in the shortest time possible. 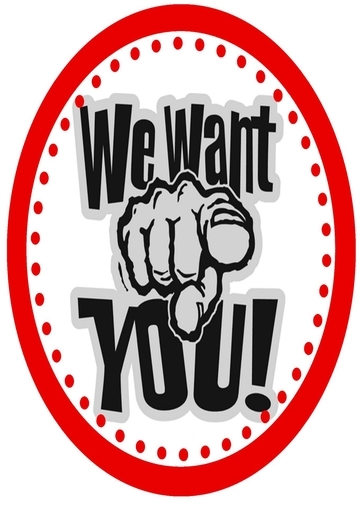 To be a company that attracts, rewards, and retains highly skilled physiotherapy staff. Our proactive approach to the development of best business practices and promotion of effective treatment methods will help us accomplish this. 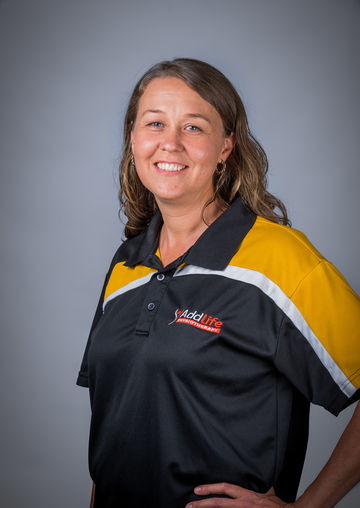 Addlife Physio Kalgoorlie is committed to providing high quality outpatient physiotherapy services in beautiful state-of-the-art facilities. As a healthcare leader we partner with groups and events within the communities we serve. 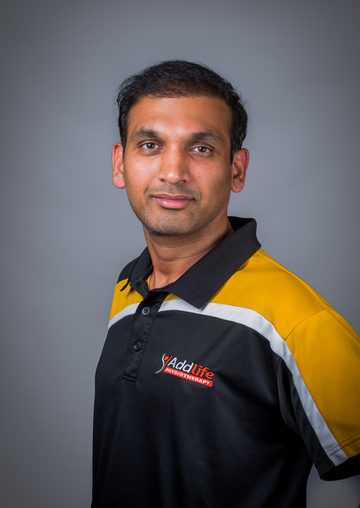 At Addlife Physiotherapy we encourage our physiotherapists to constantly improve their skills by continuing their education through the attendance of courses and further training, which guarantees that our physio's understand and put into practice newest cutting-edge treatments and rehabilitation techniques available for all types of injuries and conditions. In fact, our physiotherapists just attended the same training as Justin Beiber's personal physiotherapist. 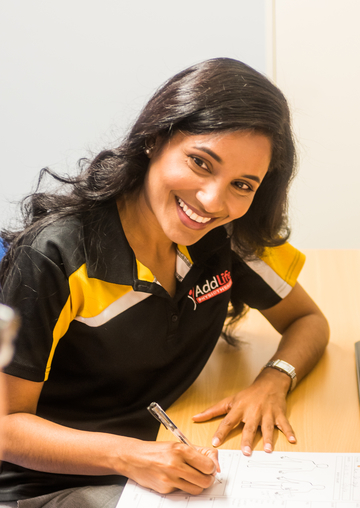 So you'll be glad to know at Addlife Physio Kalgoorlie you're getting the same level of care as the world's most recognised celebrities. Our mission is to provide the highest standard of patient care whilst incorporating a holistic approach toward diagnosis and management of illness and injury. We do not discriminate in the provision of excellent care and aim to treat all our patients with dignity and respect. Physio See if you're a good fit!